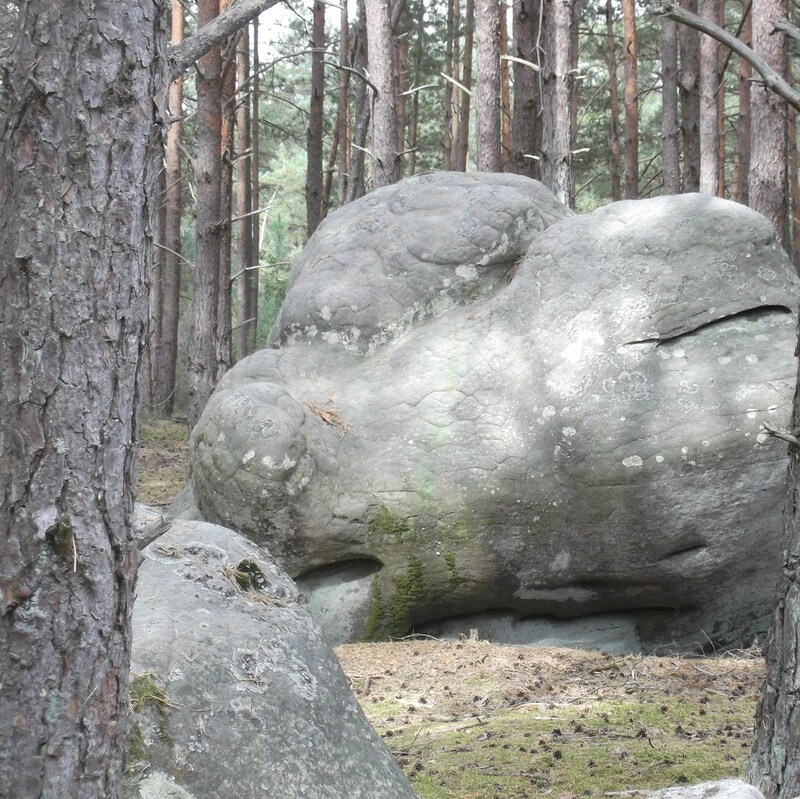 Famous all over the world, the forest of Fontainebleau has inspired many artists, attracted by its rocky chaos to the evocative forms, its lights and its varied moods. 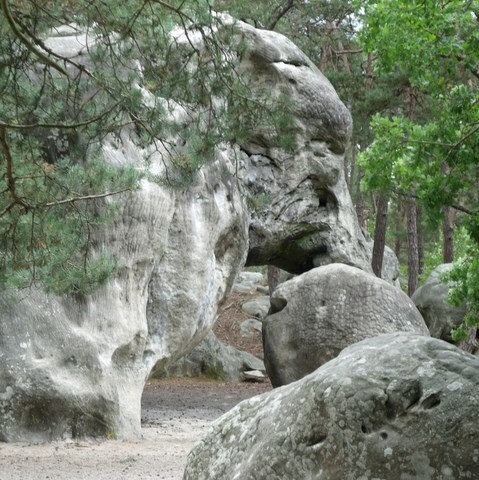 First natural site in the world to enjoy a measure of protection with the reservations of the Barbizon painters, the forest of Fontainebleau is also a precious reservoir of biodiversity. 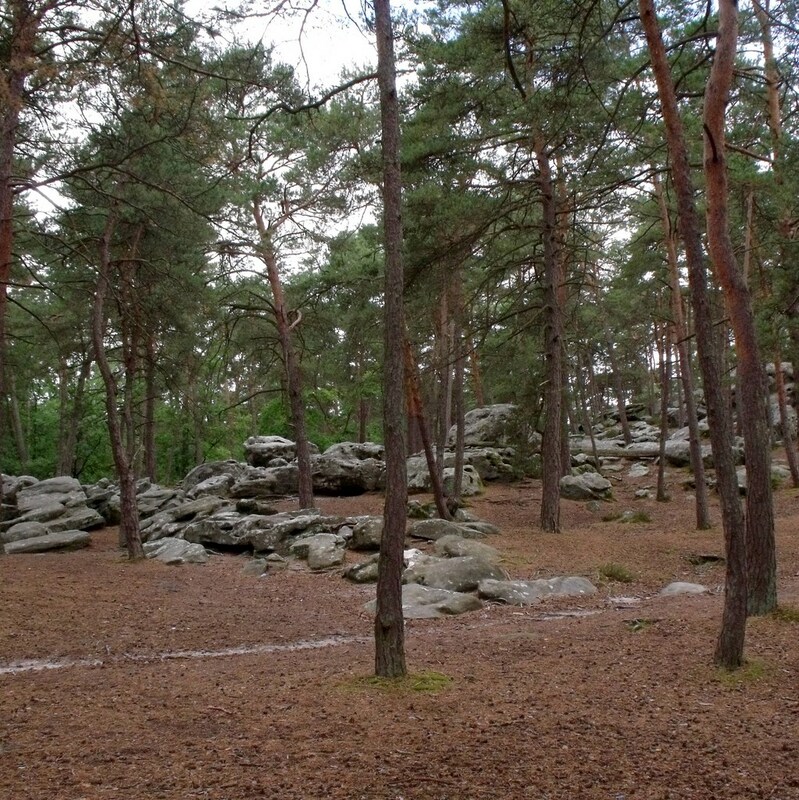 the forest of Fontainebleau is home to a great diversity of backgrounds and more than 1,200 plant and animal species. Very busy, the forest of Fontainebleau offers a network of trails popular with walkers, cyclists and horse riders. 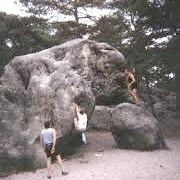 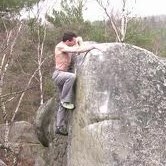 It is also a site recognized for climbing blocks, the climbing. 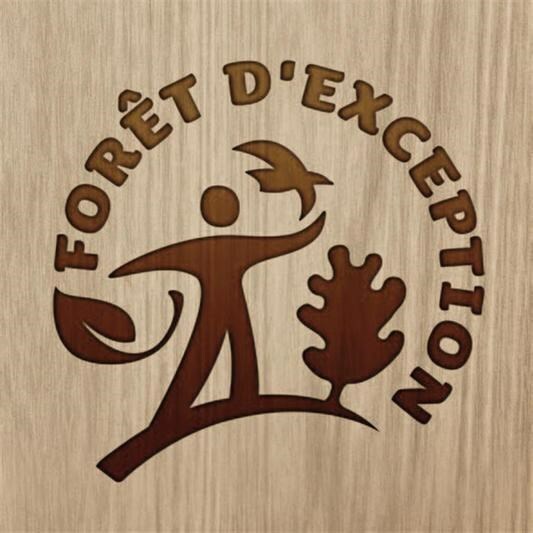 The forest of Fontainebleau also produces beautiful Oaks appreciated for the quality of their wood. As all the forests, this renowned forest of Fontainebleau is managed by the national Office of forests: reception of the public, environmental and landscape protection, forest management and exploitation of wood... issues related to the forest of Fontainebleau are multiple! 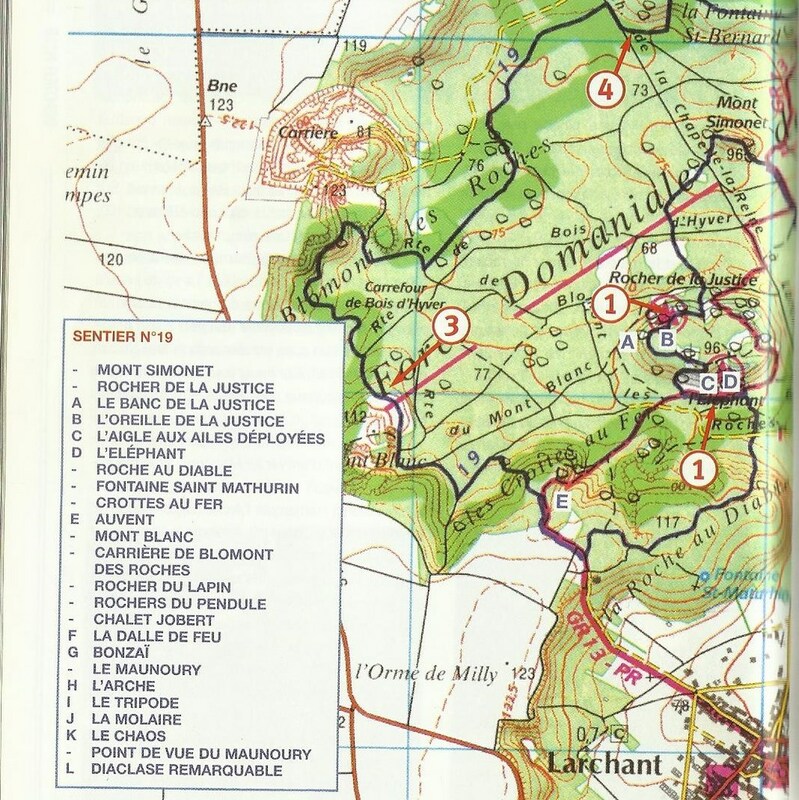 Foresters are counting on you to help them take care of it.Current is derived from the consolidation of the forest of Fontainebleau (to the East) and three sprockets (to the West), the forest of the Dame Jouanne (to the South). 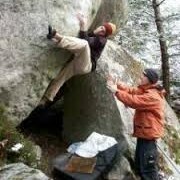 Make the climbing requires little equipment, but there are a few essential accessories: slippers climbing, commonly known as carpet Crash Pad. 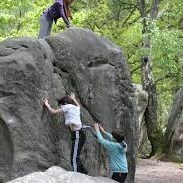 It is a mat of thick foam designed for climbing, intended to cushion the eventual downfall of the climbers. 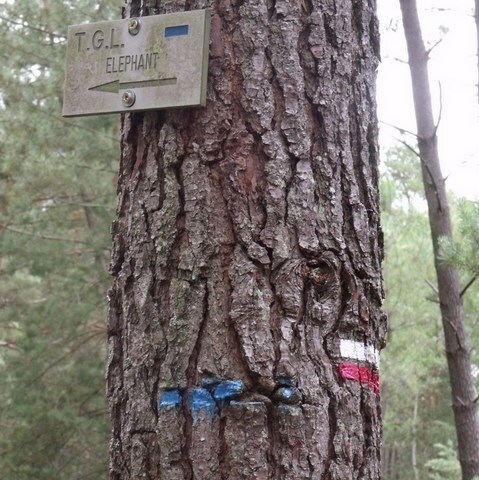 In the forest of Fontainebleau, the paths are rare, we call them roads, trails, can be great hiking, especially if they are marked with blue, green or red. Trail No. 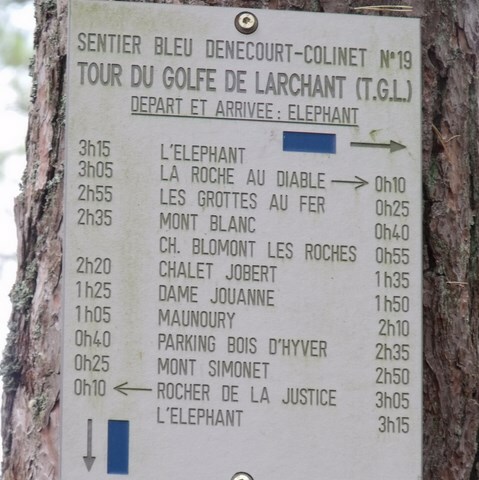 19 is marked allows the tour de Larchant Gulf in the forest of the Dame Jouanne. It will traverse is preferably in one day to allow cases extended to the magnificent views that punctuate his trace in the forest of the Dame Jouanne. 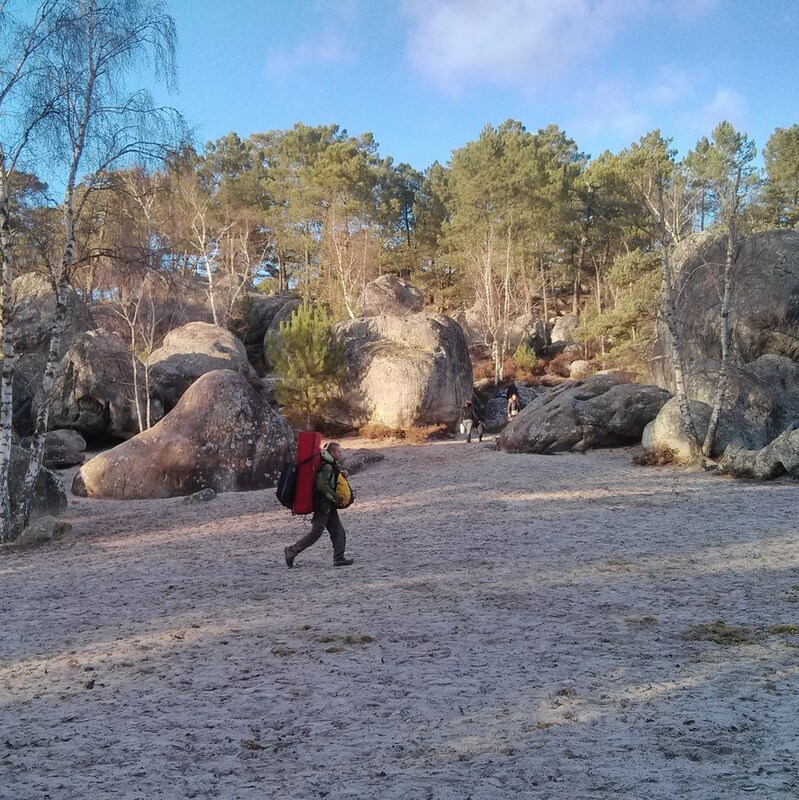 .GR 13 passes near your Gite Fontainebleau Larchant. To facilitate the well-being of all walkers, the Office National des Forêts (ONF) has set up a Charter of the activities in the forest of Fontainebleau. 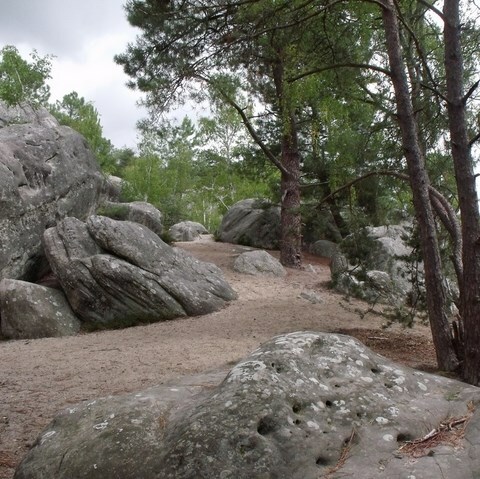 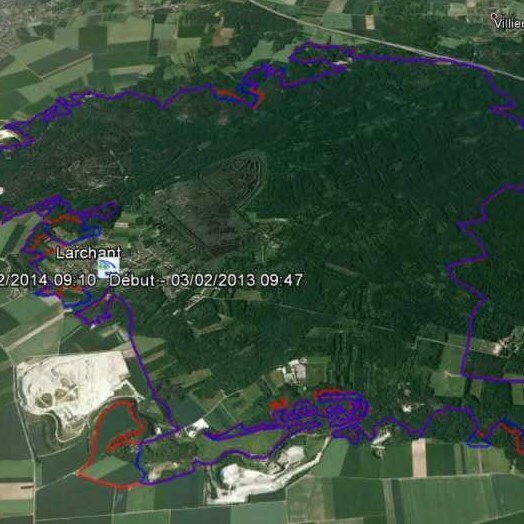 If you want to discover the forest of Fontainebleau in mountain biking, 1100 km of forest tracks, with many routes already plotted with wide aisles of 2.50 m are accessible to you. 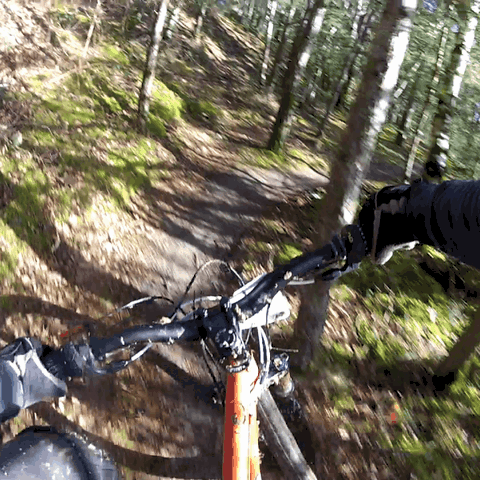 A Larchant in the forest of the Dame Jouanne, rando VTT the winter circuit is renowned among amateurs. 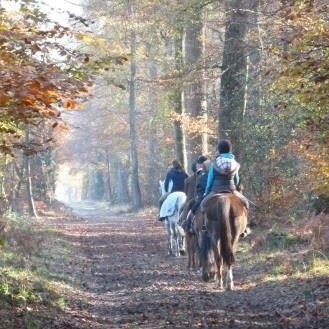 Jumpers or confirmed amateurs, savour the joys of a horseback riding in nature in the forest of Fontainebleau. 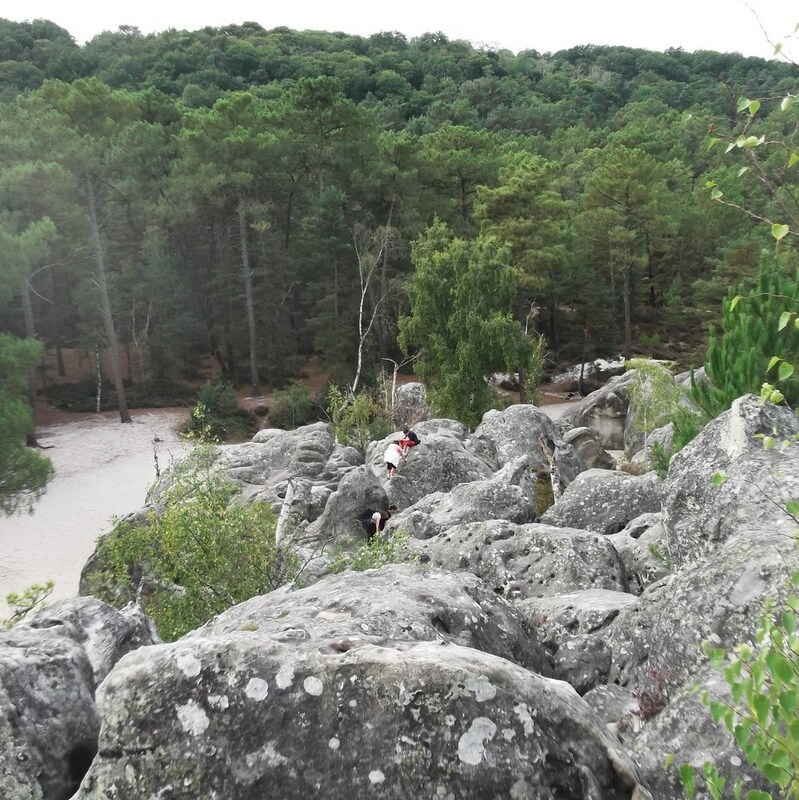 The exceptional and diverse framework that offers the scenery of the forest of fontainebleau and the Dame Jouanne, allow you to live a true moment of escape and emotion. 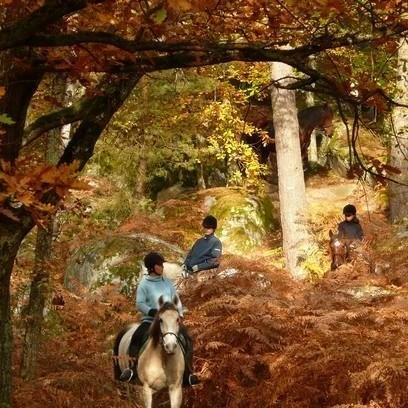 On the edge of the massif of les Trois Pignons, the forest of the Dame jouanne and throat to the Archers, the centre of equestrian hobbies from the throat to the Archers / 30, rue Château 77760 ACHÈRES-LA-Forêt invites you to discover the Fontainebleau forest on horseback. You will have the pleasure of riding their beards-Arabian horses, Appaloosas, Spaniards, trotters or Demi-Traits selected for their calmness and their kindness. 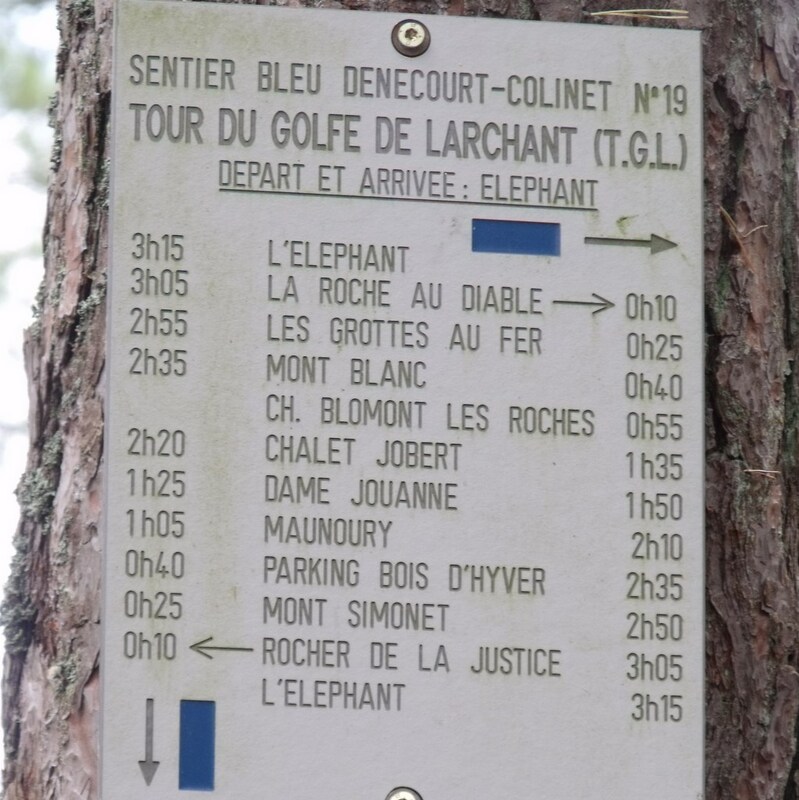 Open year-round for trips from two hours to a day. 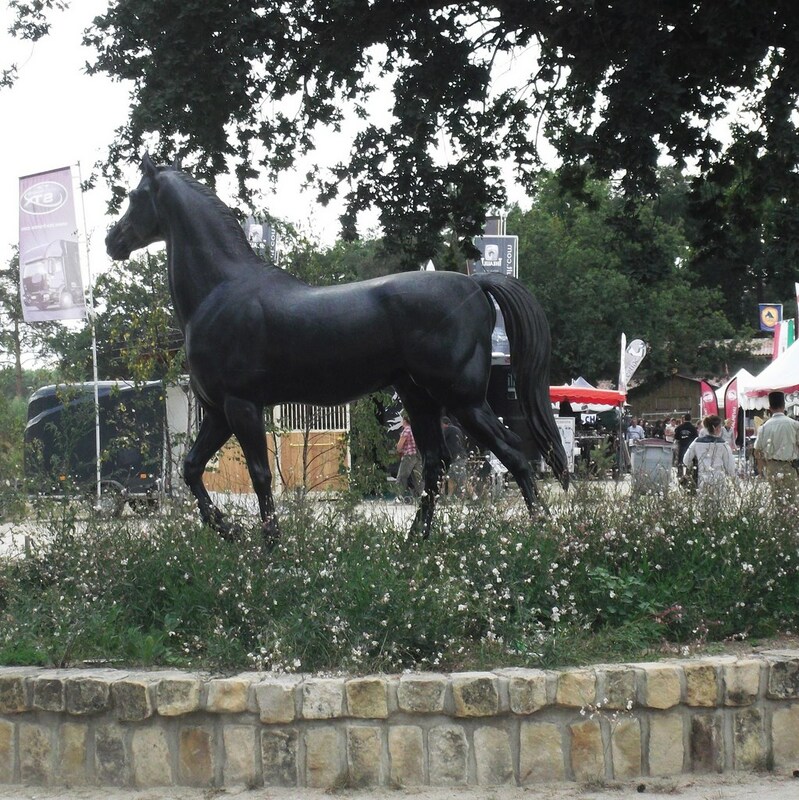 The Grand Parquet: is a space reserved for the dressage and Equestrian competitions. It hosts every year, major national and international events. 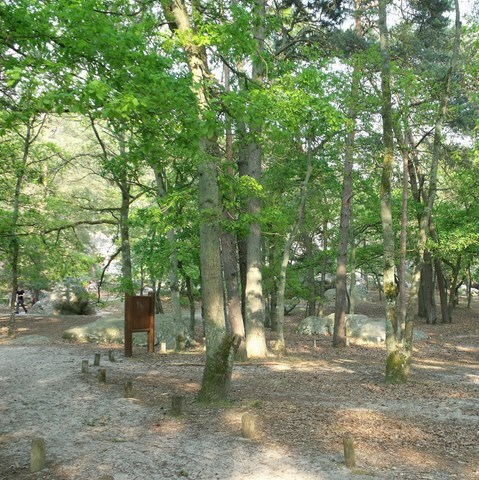 The Solle Racecourse: in its greenery, it is one of the oldest in France. 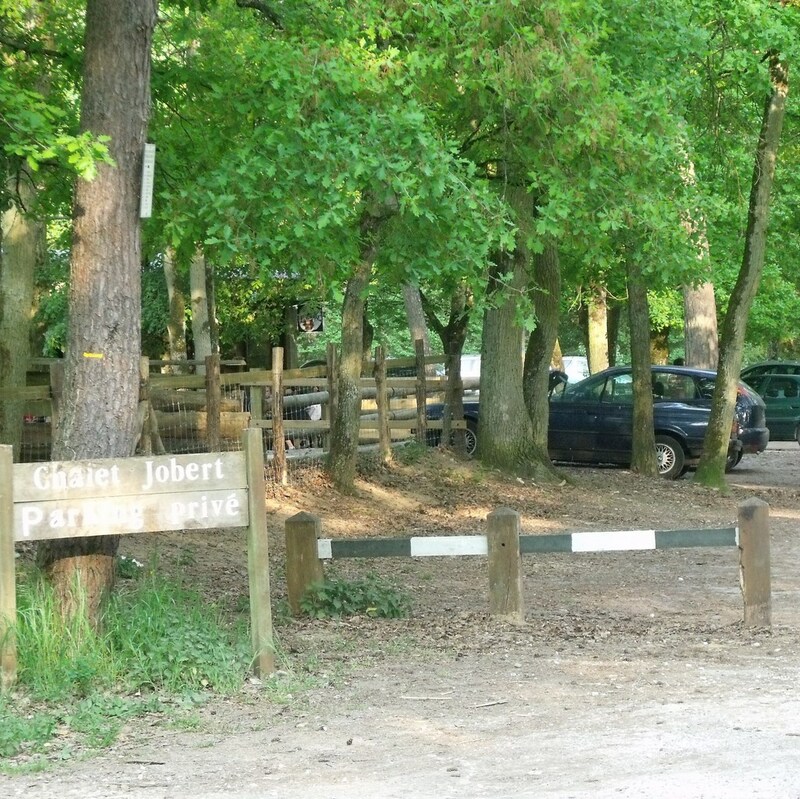 20 meeting of races are held every year. 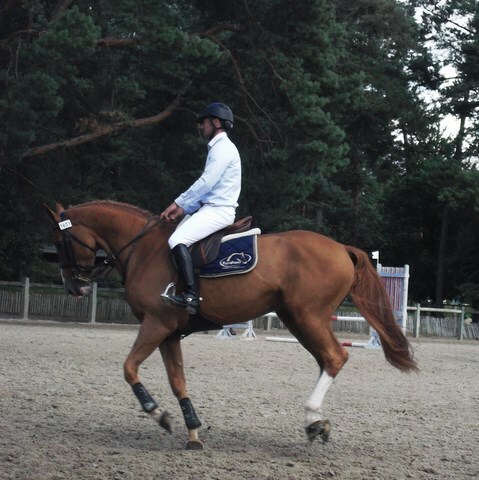 The sport of riding military (CSEM) centre: installed in the former stables of the Castle, he formed the riders and the military horses for training and competition.